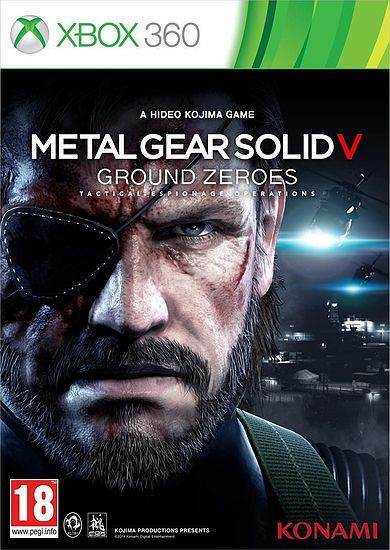 He once had Kojima map out the timeline of Phantom Pain and Ground Zeroes. 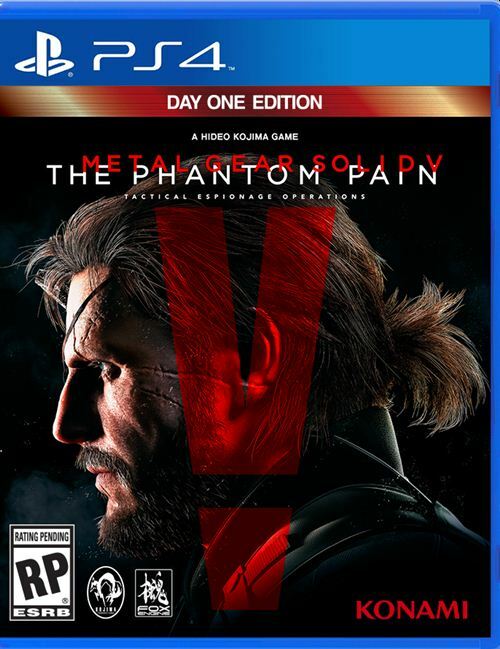 Most of the talk about Metal Gear Solid 5: The Phantom Pain recently has centered around the fallout from the game’s director, Hideo Kojima not actually being allowed to appear at a number of the most recent game awards ceremonies. In both those ceremonies his game won some rather prestigious honors but he was apparently barred from coming to receive those awards. 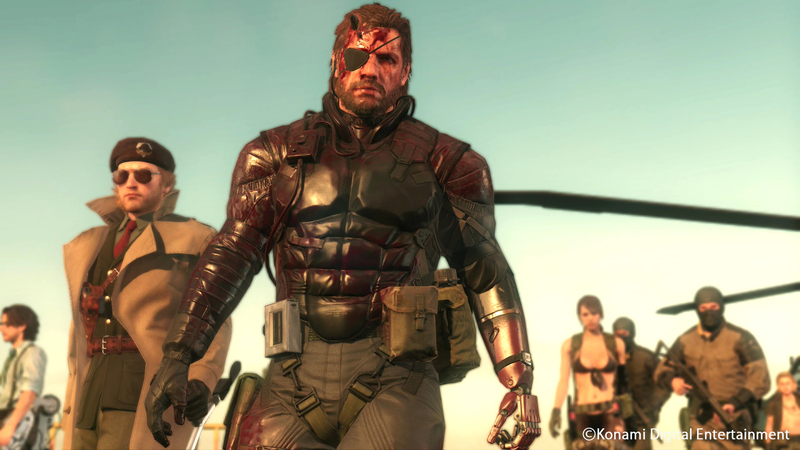 Recently the man who put the The Game Awards together, Geoff Keighly held an AMA on Reddit and not surprisingly the conversation did indeed turn to Metal Gear Solid 5: The Phantom Pain. It appears at least one user thought Geoff might have trying to be coy and actually told him to stop hiding information and just give them the goods regarding Chapter 3. He responded, “Not hiding anything in that regard, but Kojima does love to surprise us (including me)!” Looks like we’re just going to have to wait and see if Metal Gear Solid 5: The Phantom Pain really does have something new to offer in the future.